The second memorial commemorates the part Brighton and its inhabitants played in caring for the wounded Indian soldiers. 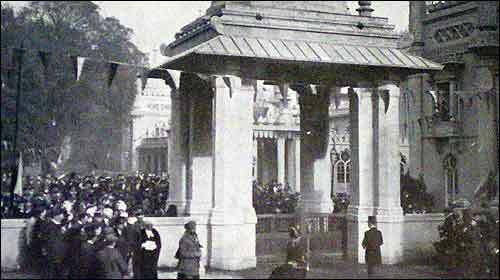 As a tribute to 'Doctor Brighton', a gateway was erected to mark the appreciation from the people of India for nursing their kinsmen. 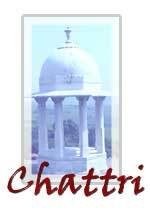 His Highness the Maharajah of Patiala donated and unveiled the southern gateway to the Royal Pavilion in 1921. In return, the Mayor of Brighton, Councillor B.N.Southall, presented the Maharaja with a gold key; a copy of the original key to the Royal Pavilion. This gateway is the gift of India in commemoration of her sons who, stricken in the Great War, were tended in the Pavilion in 1914 and 1915. Dedicated to the use of the inhabitants of Brighton, B.N.Southall, Mayor.